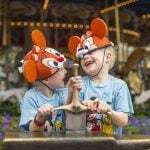 Edinburgh is an ideal city for a getaway with the kids for so many reasons. It’s an easy trip from either London or Manchester if you’re already vacationing in the United Kingdom. It’s easy to get around the city either on foot or using Uber. Best of all, Edinburgh is chock full of interesting things to do and see for all ages. Many sites are educational and all of them are beautiful. There are castles, museums, cathedrals, landmarks, and shopping areas such as the famous Royal Mile. Visiting Edinburgh offers opportunities to entertain kids culturally and it also offers some pretty fantastic food. Parents will love the city’s great pubs and architecture. Author JK Rowling penned her Harry Potter books in Edinburgh and the city is full of ghoulish history. With so many things to do, how do you make a visit to Edinburgh perfect for the entire family? 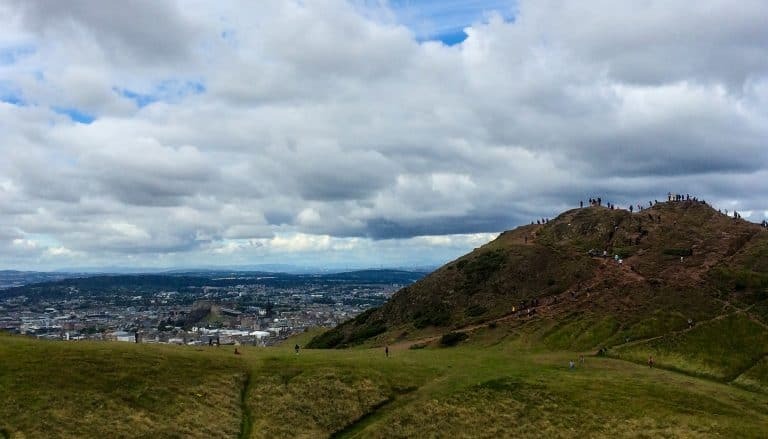 Here is our list of the top ten things to do in Edinburgh with kids – from what to do to, what to see, how to save money, and where to eat. When you’re visiting Edinburgh with kids, you’ll want to do as much as you can without breaking the bank. Entry fees to the Edinburgh Dungeon, Georgian House, Scott Monument, Gilmerton Cove, Edinburgh Vaults, Forth Boat Tours (a must do! ), the National Mining Museum and the city’s various museums and bus tours can add up. You’ll definitely save money using booking the Edinburgh City Pass for discounts on all of those sites and more. The card offers entry to fifteen sights and attractions, including discounts to many local tours and additional experiences around the city. The pass also comes with a free local guide book with maps and local tips on what to see and do around Edinburgh. You can pick up a pass at the VisitScotland Information Center or print out tickets online or for mobile use. Each pass is valid for one, two, or three days. Passes are activated upon entry at the first attraction of your visit. Edinburgh is a big city that demands to be explored. 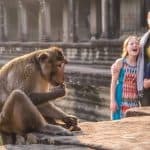 The first question when traveling with kids is how to see everything? It’s impossible to walk everywhere. Use your phone’s GPS, print a map, and let your nose lead the way. Buses run 24 hours a day and have frequent services. 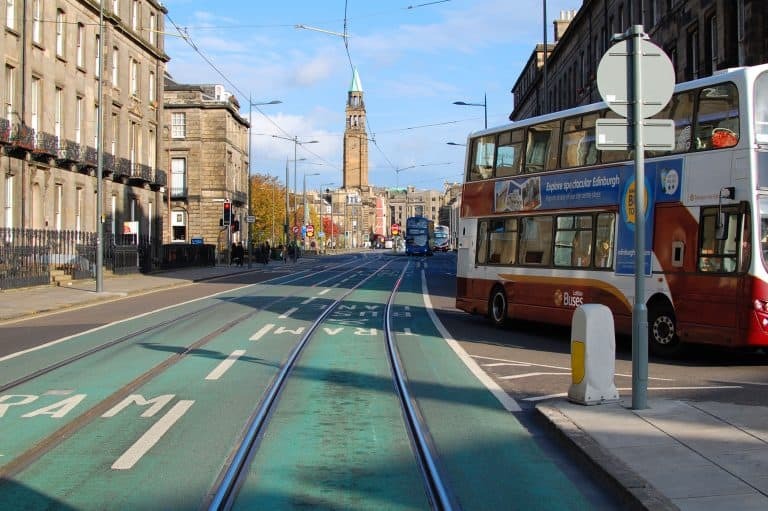 The city also offers a tram service that has fifteen stops that connect Edinburgh Airport and the New Town. Taxis are everywhere and easy to get. Uber operates in Edinburgh too! Download the Uber app before you arrive and meet a few Scottish drivers to chat with along your route. Or simply walk around on foot if your kids are up to it. More active families will love that the city is bike-friendly. You’ll find plenty of dedicated bike lanes as well as rental shops all over the city. If your kids are old enough, go on a guided Segway tour with a company such as Edinburgh Segway Tour. The tours tell you the history of Edinburgh and make the city accessible to the entire family. Arthur’s Seat is an ancient volcano that sits 825 feet above sea level and offers tremendous views of the city. It is also the site of a large fort dating back 2000 years ago. Be sure your kids are well fed and hydrated before you make the steep climb up Arthur’s Seat. Wear good shoes, take water, and hope for clear skies as the views from the top are pretty incredible. The hike up Arthur’s Seat takes about 30 minutes. Be sure the kids have Instagram, Snapchat, and whatever social media tools they use to readily take and share photos. The images from the top of Arthur’s Seat are spectacular. 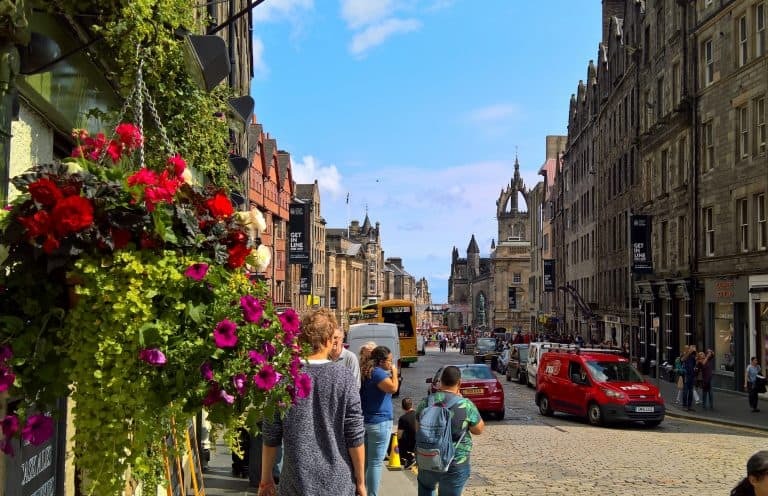 After your hike, head down to the Royal Mile. Enjoy shopping or tea and delicious treats at Clarinda’s Tea Room at 69 Canongate. You can also grab a traditional Scottish meal at one of Edinburgh’s many pubs. Arthur’s Seat is located in Holyrood Park, which is a short walk from the city center of Edinburgh. Look for deals on family-friendly hotels in Edinburgh. A visit to Edinburgh Castle, which sits at the end of the Royal Mile, is a must do during your visit to Edinburgh with kids. One of the country’s most famous castles, you’ll see it from every direction perched atop Castle Rock and it offers fantastic views of the city. As one of the most important strongholds in the Kingdom of Scotland, it was involved in many historical conflicts. On an average day it gets very crowded, so book tickets ahead online (it’s not included in the Edinburgh City Pass). Visits are in time slots throughout the day. The castle is huge and there are many beautiful rooms to see and a lot of history to take in. Kids will also enjoy seeing the prison. Don’t miss the Great Hall and the Crown Jewels. The castle views are stunning, so take lots of photos. If the kids get hungry, there are cafes on site. Be sure to see the film Mary Queen of Scots before you go – the history will hit closer to home. Edinburgh Castle sits on Castlehill. 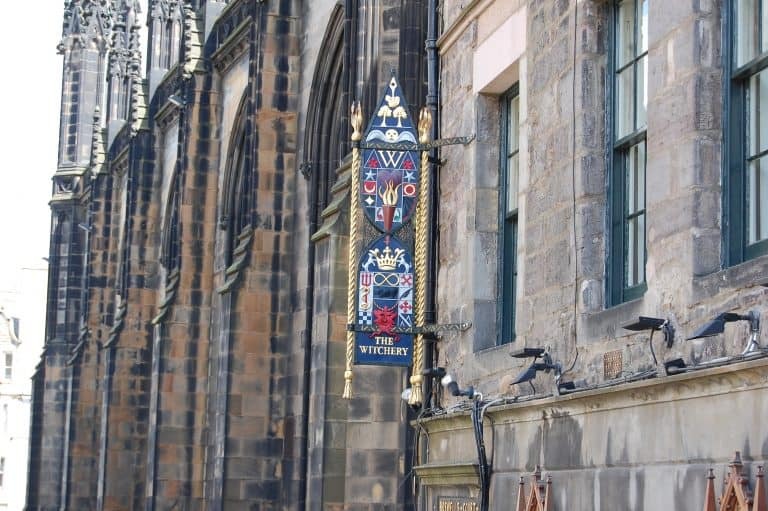 If you’re visiting the castle and want to splurge on a meal with the kids, The Witchery, located on the Royal Mile, is a good option. It’s a good opportunity to wear your best dining clothes. The dishes have a gourmet twist that even kids will love. They include roast grouse, haddock rarebit, fish pie, duck, and mushroom risotto. High tea complete with quiche, haggis and a selection of puddings and cakes is served Monday to Friday. A meal at The Witchery is a special experience. It is on the pricey side so booking a prix fixe lunch for a family is optimal budget-wise. Definitely make a reservation in advance. The Witchery is located in Castlehill on the Royal Mile. The Royal Mile is Edinburgh’s main drag. 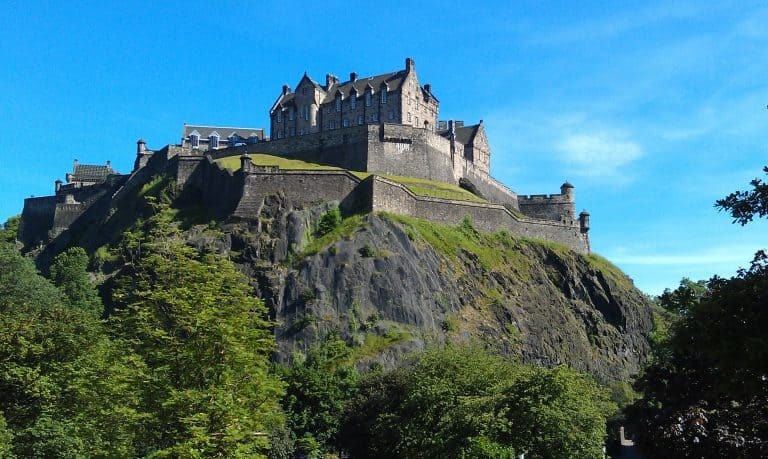 It connects Edinburgh Castle to the Holyrood Palace, the official residence of the British monarch in Scotland, Queen Elizabeth II. Home to queens and kings including Mary Queen of Scots and Queen Victoria, the Royal Mile makes for a great afternoon with the kids in Edinburgh. There are street performers along the Royal Mile, as well as cafes and a number of sites to visit with the kids. 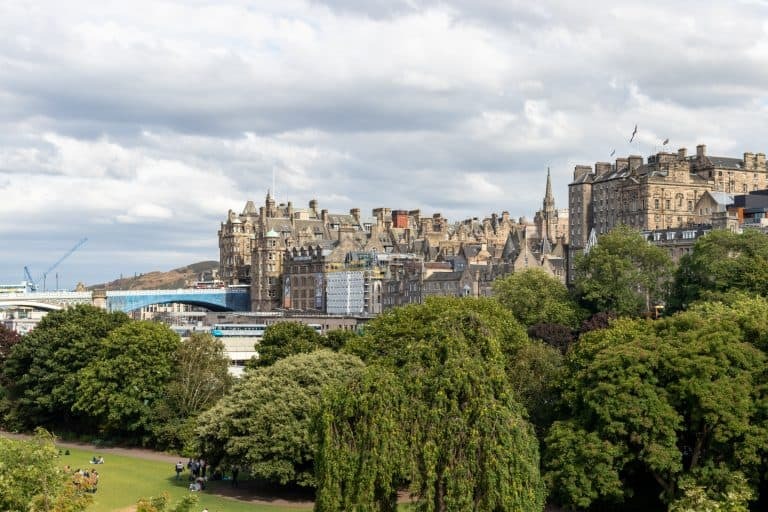 Highlights include St. Giles Cathedral, Camera Obscura, World of Illusions, Museum of Childhood, Outlook Tower, Thistle Chapel, and the Scottish Parliament Building. Be sure to also visit the nearby National Museum of Scotland, Holyrood Park, and Princes Street Gardens. 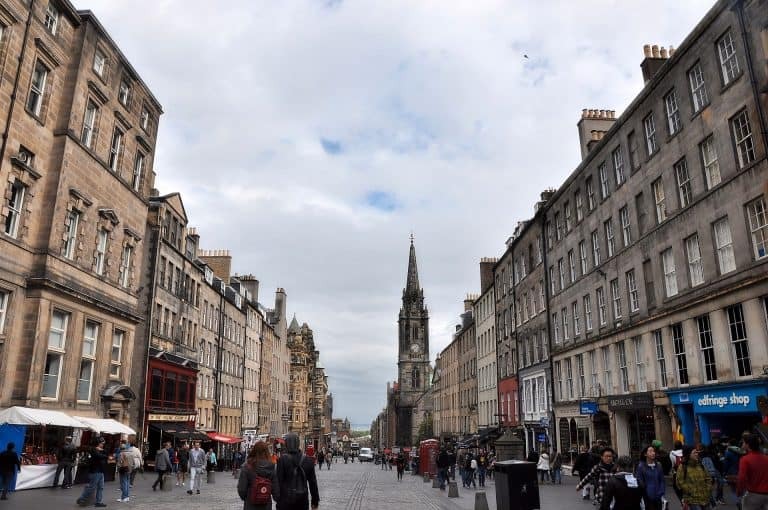 The Royal Mile is comprised of four different streets including Castlehill, Lawnmarket, High Street, and Canongate. Explore areas that are off-the-beaten-path during your visit to Edinburgh with kids. Stockbridge is beautiful and completely walkable. It’s lined with Georgian and Victorian terraced houses on the Water of Leith, another interesting neighborhood. 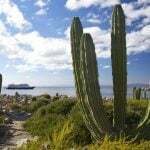 Go along the waterfront connecting the two areas as it is a wonderful, brisk stroll. 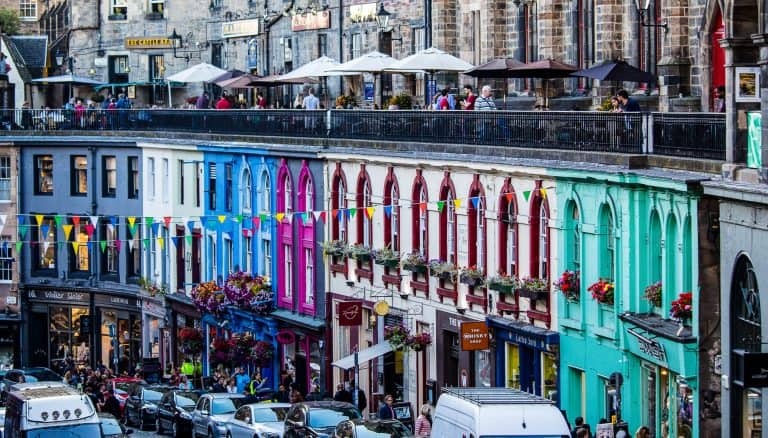 There are several things to see and do in Stockbridge including the Stockbridge Market (open Sundays from 10am-5pm), which offers jewelry, crafts, and interesting Scottish foods such as cheese and pastries. The area also has lovely cafes and gastropubs, boutiques, and thrift shops which teens will love checking out. Younger kids will enjoy the playground at Inverleith Park, where you’ll find a playground. Art lovers will enjoy a trip to the National Gallery of Modern Art. 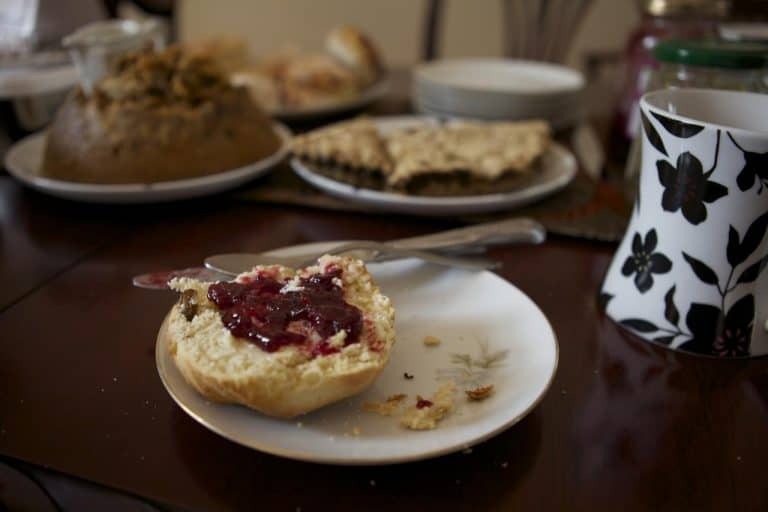 When it’s time for tea and cake, be sure to visit Mimi’s Little Bakehouse for homemade scones (located at 63 Shore in Leith). J.K. Rowling wrote several of her Harry Potter books in and around the city of Edinburgh. 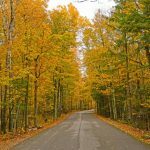 Grab a sightseeing map or join a tour (we recommend Potter Trail) to check out the sights that may have inspired her. As a divorced single mom, Rowling wrote some of her first novel, Harry Potter and the Philosopher’s Stone, at Nicholson’s Cafe, now called Spoon. She penned books at the Elephant House, a very popular spot near the Royal Mile. Greyfriars Kirkyard is the graveyard that supposedly inspired some characters. 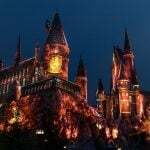 George Herlot’s School is believed by many to be where Hogwarts School of Witchcraft and Wizardry came to be. Victoria Street is behind Diagon Alley. It is also a great place to buy Harry Potter merchandise. Be sure to stop by Diagon House. There is a lengthy list of sites so do your homework before you arrive in Edinburgh. Edinburgh is a wonderful city for architecture lovers. Make sure your budding photographers have their cameras ready, they’ll want to Instagram and Snapchat their experiences. The city is filled with gothic, medieval structures. The Edinburgh Castle dates back to the 12th century; the Palace of Holyroodhouse is the official residence of Queen Elizabeth II when she is in the Scottish capital. There are bits of more modern architecture such as the Scottish Parliament Building and Dynamic Earth, an earth science museum located at the foot of Arthur’s Seat. The University of Edinburgh is also a great place to walk around. Its buildings are from the 18th century, and if your child is of age to look at colleges, it’s definitely one to consider. For a tour that steps back in time, consider Real Mary Kings Close, and definitely, plan to visit The Royal Botanical Garden Edinburgh. Hungry families have a number of options. If you’re in Edinburgh during the Christmas holidays, don’t miss the Christmas Market, which offers a number of culinary options including churros, glazed nuts, mulled wine, hot cider, baileys, and hot chocolate. Other family-friendly places include Scran and Scallie in Stockbridge, a gastropub in Stockbridge; El Cartel, a Mexican restaurant, in the center; and Dishoom, an Indian restaurant which is great for breakfast (they refill their chai tea!). 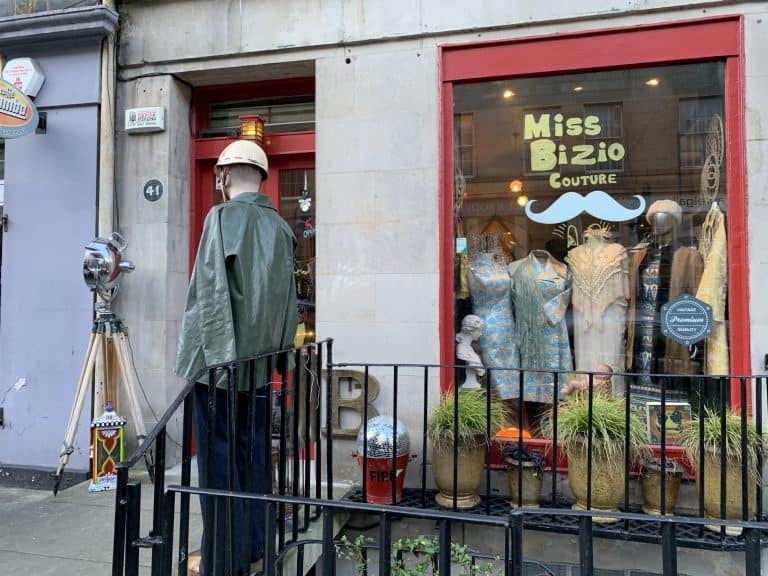 More formal options include Baba at the Principal Edinburgh Charlotte Square Hotel (for exquisite Mediterranean food), Six by Nico, Azile, Gardeners Cottage, and Angels with Bagpipes. A visit to Edinburgh is also not complete without a cheesy visit to I.J. Mellis Cheesemonger, a chain found in various parts of the city that has every cheese under the sun. 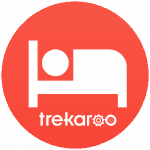 Look for amazing deals on hotels for families in Edinburgh. There are so many things to do outside Edinburgh but don’t miss a visit to Loch Lomond, which is about 1 hour 50 minutes away by car. This lake in southern Scotland in the country’s famous highlands area is incredibly beautiful and scenic, offering a great taste of the Highlands. The Loch sits in Loch Lomond & The Trossachs National Park, where you’ll find charming villages, rolling countryside, hills and kid-friendly activities such as cruises, pony rides, and hiking. Across the Loch, Luss Heritage Path winds through rolling countryside and ancient Luss village which makes for great family strolls.